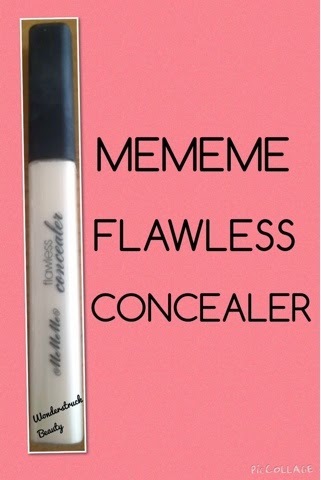 I've been using the MEMEME flawless concealer for a while now and I love it. I am particular about concealers because even though I have normal skin - it can get dry due to the weather, air conditioning and a few different factors. 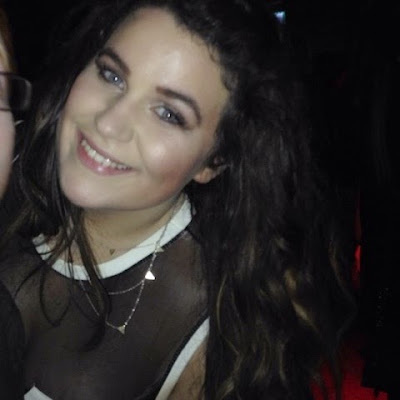 If I'm highlighting I do my forehead and down my nose and that's where foundation or highlighter sits the most on me if my skin is dry on a particular day and with the MEMEME one it doesn't do this which I'm absolutely delighted about. 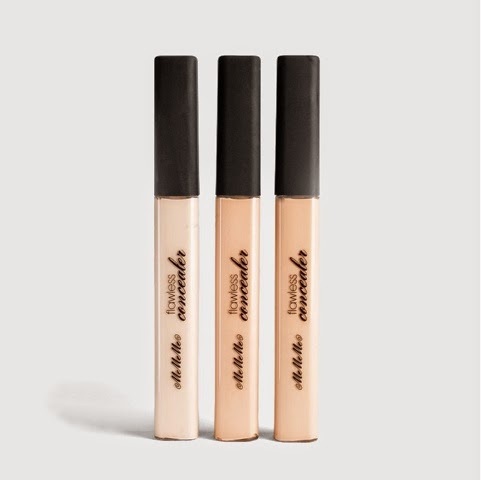 It is a very creamy concealer, medium coverage and the applicator is a stick - so you won't use too much or too little and the colour finish is brilliant. There are three colours: Porcelian, Beige and Honey. I use Porcelian as I focus on mainly highlighting but it would be ideal for someone with paler skin - I will more than likely purchase Beige as soon as possible as it would be nice to have a concealer that blends in with foundation. It's a fantastic concealer for a night out - as you could be a roasting hot pub or club and there's nothing worse than makeup melting off your face so I find with the MEMEME concealer it's stay intact.